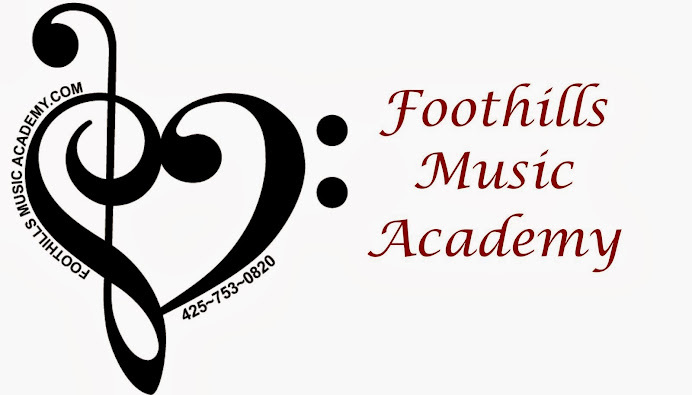 Foothills Music Academy: Summer Camp Enrollment Begins! This is our 11th year...come join us! All cellos all the time!! At last, cellos get melody. This is a unique experience with all the parts written specifically for cellos. Learn to play with confidence and independence. This program continues throughout the school year. All violins all the time!! Now violins have ability to play harmony as well as melody. Learn the importance of intonation, harmony, blend, counterpoint and playing with confidence. This program continues throughout the school year. Dust off your instrument and get “tuned-up" for school! If you have played for at least a year, this is the camp for you. Learn to watch, listen and participate with confidence. Music selection is varied: classical, folk and video game/movie to give exposure to different playing styles. Cathy is a Bellevue WA native and holds a BA of Economics from the University of Washington. Her experience as a collaborative accompanist has spanned over 40 years, starting in the 3rd grade with her elementary choir and orchestra. She has worked professionally as a church organist, freelance performer, accompanist, dance rehearsal pianist, studio musician and music educator and tutor for Bellevue Christian, Northshore School District and Everett School District. Currently Cathy teaches elementary strings and accompanies for several choirs in the Northshore School District. In 2007 she founded Foothills Music Academy in Woodinville, a music studio specializing in private lessons with opportunities for collaborative musicianship to teach young musicians the art of accompanying. When not teaching, she is principal pianist and ensemble cellist for Sammamish Symphony and Accompanist for Columbia Concorde Adult Choir. Emmy is a classically trained violinist having studied under James Marer at the University of Denver. She currently teaches privately and in the Northshore School District as an orchestra strings specialist and Cascade Youth Symphony Summer Camp coach. Emmy has played in several orchestras including the Thalia Ochestra, Bellevue Philharmonic and for the past 15 years the Orchestra Seattle. She has enjoyed performing in many concert halls, including Benaroya and Carnegie Hall. Emmy is a mother of 2 teenagers, and in her spare time loves to spend time with her horse. She enjoys students of all ages! Aliena Lowell is in her second year at the University of Washington studying neurobiology and biochemistry. 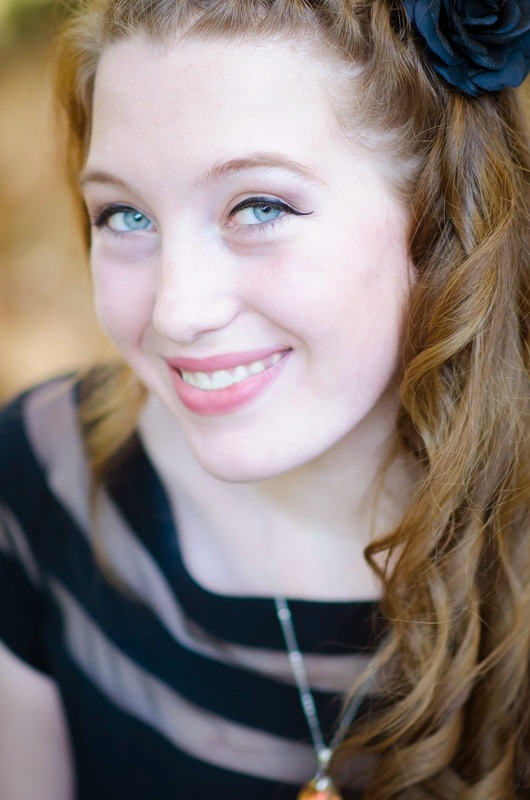 She has accompanied choirs from the time she was in fifth grade, including her junior high and high schools as well as the University Chorale. Aliena toured Europe as the jazz pianist for the Washington Ambassadors of Music and performed in seven different countries. She currently is the pianist for the Sammamish Symphony, the University of Washington’s musical theater program, and sings first soprano in the University Chorale. In addition to attending the UW and teaching at Foothills, she is the accompanist for Columbia Columbia Childrens Choir.